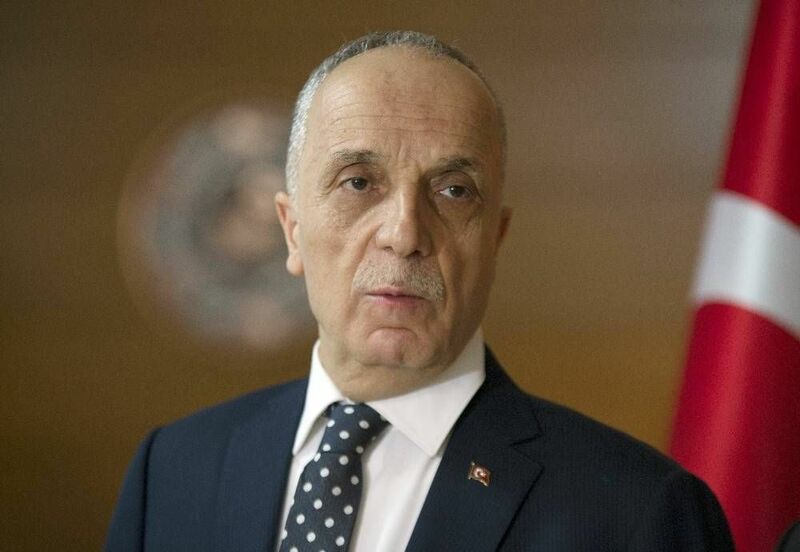 Minimum Wage Detection Commission: “they Must Meet As Soon As Possible"
›Minimum Wage Detection Commission: “They must meet as soon as possible"
Ergun Atalay said that they demand the minimum wage to be raised to 2 thousand Turkish Liras before the meeting in December. Türk-İş Chairman Ergün Atalay visited Family, Labor and Social Services Minister Zehra Zümrüt Selçuk in her office. Following the acceptance made to the press Atalay made statements. In a meeting held on 17 September in Malatya, the minimum wage should be 2 thousand Turkish Liras. Atalay noted that they expressed the opinion, the majority of the interlocutor of the private sector. This is not outside the sector in the private sector about 3-5 companies, he said. It pays most unemployed, pays the pension, pays minimum wage. We had proposed that the minimum wage would be 2 thousand liras before the meeting in December, so far, there was no sound. Now we have come to our Minister. We have expressed to our Minister that we need to collect this as soon as possible. The expression of our Minister was; Legally there is no way to collect it, it will be enacted in January if we collect legally. There's something we've said about years of severance pay. He is also pleased with this structure, a study about those who do not take. union related to the Fund does not want to, Employers' Association of Turkey does not want, does not want TOBB. I'm having a hard time figuring out who wants it. In any environment, 6 months or a year of severance pay to the agenda of the country, I do not know who is in the benefit.